Baby clothes for premature babies, newborns and right through to toddlers. A wide range of baby girl clothes with an adorable range of sleepsuits, dresses, tops and much more. If you’re shopping for baby clothes for boys, then you will be able find some darling dungarees, smart shirts and a great deal more. 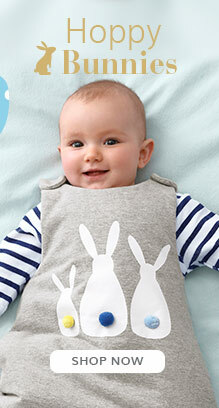 Our range of baby clothing is filled with baby essentials and stylish outfits. All of our baby and toddler clothing is designed in France with love and care.